Whatever your circumstances, we can provide expert clinical advice and compassionate legal support to assist you in making the right decisions on your route to parenthood. RHG has partnered with Myerson to provide patients with independent legal advice in relation to different aspects of assisted conception. Myerson – at the cutting edge of family law. RHG – a HFEA licensed fertility clinic with an emphasis on safety, quality and results. There are various routes to parenthood. When you decide to start a family, however that may be, you may need legal advice on topics such as parental rights, consent to treatment, donor rights, freezing your eggs/sperm, surrogacy or adoption, to name a few. 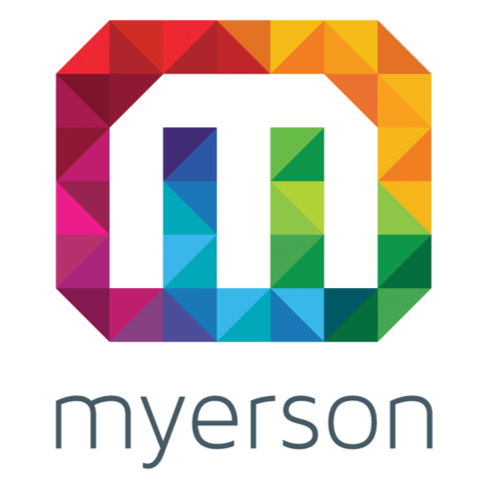 Myerson are an award winning ‘Top Tier’ Legal 500-rated law firm, providing expert legal advice. Choosing the right fertility clinic for investigations, diagnostics and treatment is essential. RHG is a leading, independent provider, offering each patient personalised care throughout every stage of the fertility journey. It is very important that treatment takes place at a HFEA licenced UK fertility clinic, otherwise, this can affect parental rights. Sometimes, a couple who are not in a relationship will decide to have fertility treatment. This is entirely legal and the both of them will have legal parent status if the correct consent forms are signed and given to the clinic. Sometimes, relationships break down and that can result in the other intended parent withdrawing their consent to be the legal parent of any child born. The birth mother also has the option to withdraw their consent to their partner being the legal parent. It is possible to donate sperm, eggs or embryos. Donors can choose to donate to someone else’s treatment, fertility research, or both. Due to significant advancements in medical technology, it is possible to elect to freeze your eggs or sperm for future use. This is particularly attractive for people who are not yet ready to start a family, but may wish to do so later in life. Further, it is a popular option with those who fall ill with certain diseases, such as cancer, when the disease itself or the treatment could affect fertility. For that reason, after birth, the intended parents will need to make a special court application to obtain parental rights. Commercial or legally binding surrogacy arrangements are not allowed in the UK like they are in some other countries. There are certain rules that you have to abide by when going through surrogacy and it is important to get legal advice at an early stage, before you start the treatment process. If you need legal advice or are interested to know more, contact Nichola Bright, a specialist Senior Solicitor within our family law team. For clinical advice on fertility related issues please contact Professor Luciano Nardo, Consultant Gynaecologist and Clinical Director at RHG.